There can be few projects in this World where the central aim is to create an 'ultimate'. 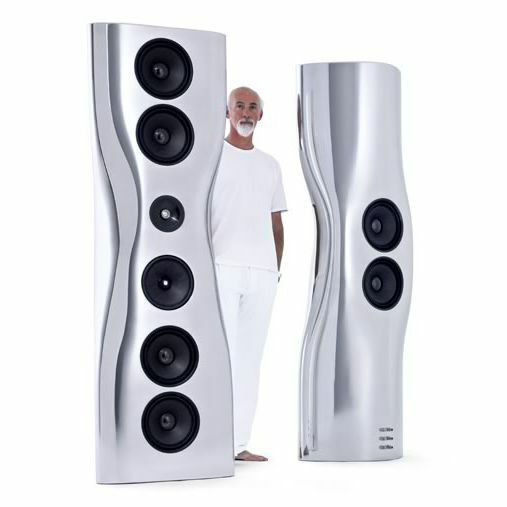 But this was precisely the goal when KEF combined their state-of the-art acoustic technology with the sensual, organic forms of visionary designer Ross Lovegrove. 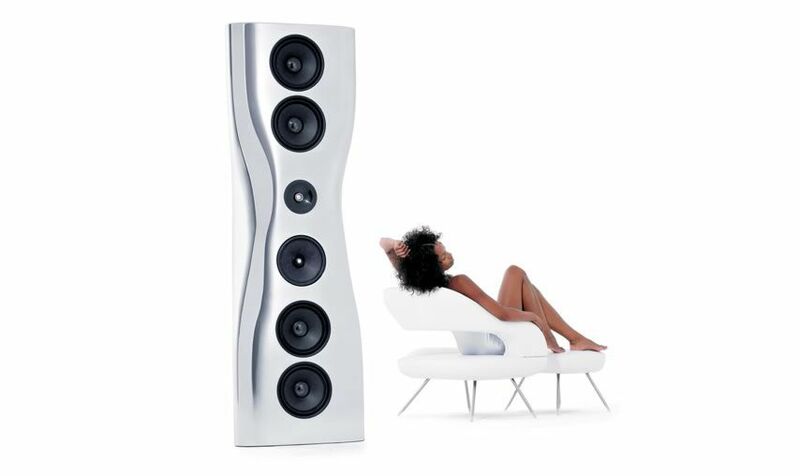 The MUON loudspeaker is fabricated from super-formed aluminium, which uses a similar moulding process to vacuum forming. 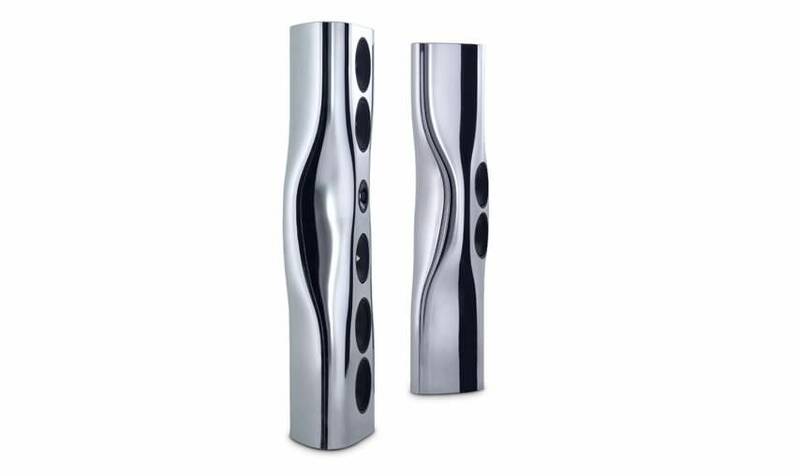 The concept uses malleable sheets of heated aluminium to achieve otherwise impossible shapes. The eventual form of the loudspeaker was the result of a careful convergence between Ross Lovegrove's design aesthetics and the physics of sound. 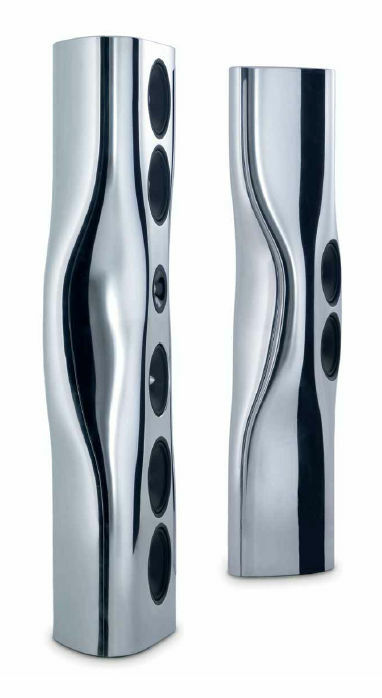 The process by which they were conceived meant that, in effect, Ross Lovegrove was sculpting the sound by 'skinning' the technology with purposeful form - the final shape was created through an evolutionary process that ensured it could only be the form that it is.